Choosing the right materials and taking care of some of the labour yourself will help to keep your costs under control. Functional and attractive kitchens can be designed to any budget - and while more money will buy you more opulent materials and more extravagant fittings and fixtures, there's no reason that cheaply built kitchens can't look great and meet all of the necessary requirements in terms of safety and functionality. Building a good, cheap kitchen is mostly a matter of balancing your budget with the right things in mind. When designing your kitchen, take your time and work out what's most important to you, and how (or whether) this has to fit into your budget. This applies as much for cheap kitchens as it does for those willing to splash out on something special. Make a list of all that you need in your kitchen: types of appliances, benchhtops, cupboards, floors, lighting. Within these categories, separate your actual needs from your desires. High-end appliances may be out of reach, but it's not uncommon to find that mid-range appliances are just as good an investment, provided that you're buying trusted brands with decent warranties. There are some massive price differences when it comes to appliances - in many cases, the only practical difference is in the bells-and-whistles. As hard as it might be, try and put your emotions to one side and separate needs from wants where appliances are concerned. 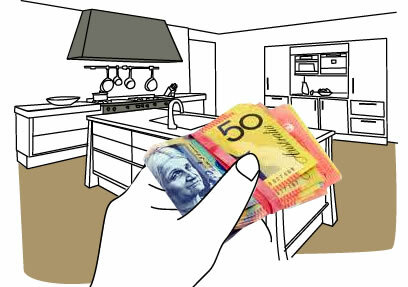 Benchtops can be expensive, but you do have options. For instance marble and granite will set you back a small fortune; however you can get look-a-like laminates, or if you’re willing to go half way, marble or granite tiles can be easier to fabricate and install than slabs of stone. Likewise, acrylics like Corian can do a fantastic job of recreating the look you'd get with a stone benchtop. Splashbacks can also be expensive. Glass may be out of your budget, however acrylic or tiles with borders or accents can look very artistic, meet your aesthetic needs and fit your budget. Just like benchtops, stone floors may be out of your price range and timber or contrasting wood can also be expensive too. however vinyl, lino or floating floorboards are all inexpensive options that can tastefully be made to suit just about any style of kitchen. Your floors should be soft and easy to clean, and all three of these cheaper options perform very well as kitchen floor surfaces. Custom cabinetry is expensive, however stock cabinets are cheap and still do the job nicely. In most cases stock cabinets will not only fit very comfortably with your kitchen design, but they'll also give you all the storage space you need. The cost of the materials you need will depend very much on which supplier you choose - and in what area. Take the time to shop around for quotes, but be wary of prices that are too low. Buying inexpensive materials doesn't mean you should sacrifice on quality or service. Obviously the amount of each material you need for your kitchen will affect costs too. To get a full costing, consult with a designer or manufacturer. One of the biggest costs you'll face when building a kitchen is that of labour, and again this is something you'll need to be careful about cutting corners on. If you're renovating your kitchen, there are things you can do personally that will cut the labour costs. Removing old mouldings, arranging your own fittings and removing wallpaper or doing the painting yourself will all help you save money - as will selling existing fittings and fixtures to recover some of your costs if you're renovating. If you do decide to do some of the work yourself, ensure that you're not interfering with pipelines, wiring or anything that might include asbestos. Work on any of these things is dangerous, and needs to be left to the professionals. 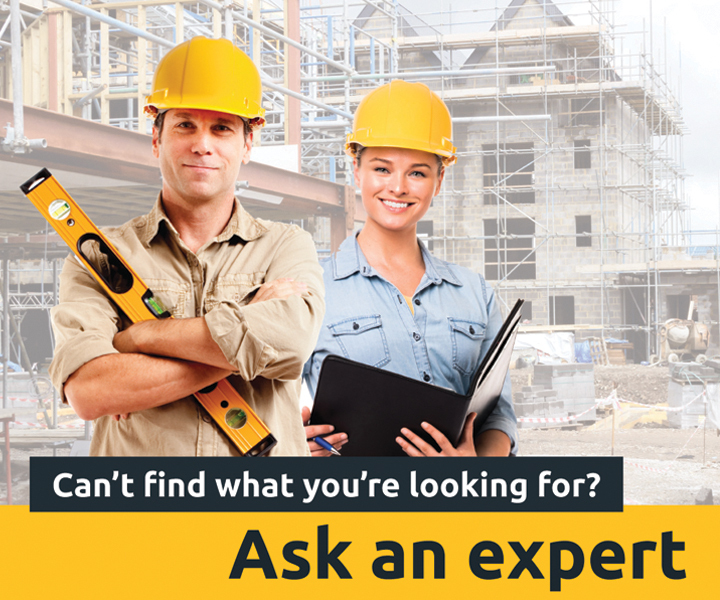 If you're serious about doing some of the work yourself, talk to potential builders about what sorts of preparations or work you can do to help reduce costs - most will be happy to factor this into their price. Need some inspiration? Check out the stunning kitchens in our kitchen ideas gallery.